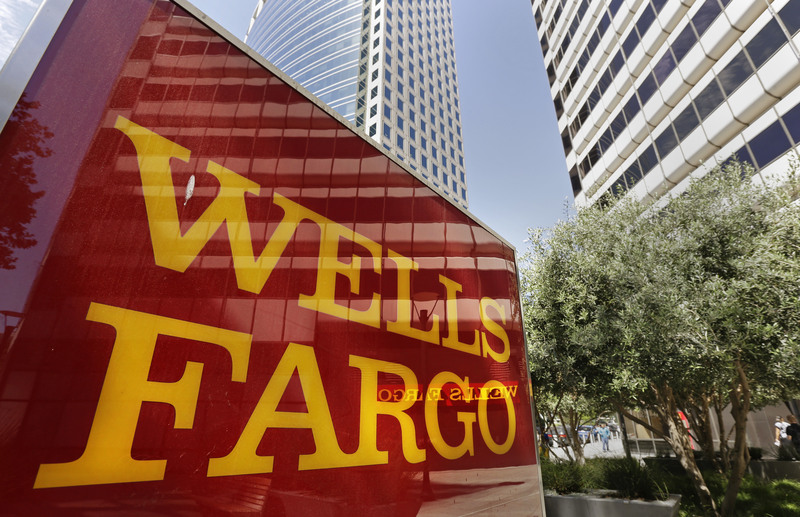 SAN FRANCISCO (CN) – Acknowledging the imperfect nature of class action settlements, a federal judge said Wednesday he will finalize “the least worst possible solution” – a $142 million deal to resolve consumer claims over Wells Fargo’s phony accounts scandal. Two lawyers representing fraud victims who oppose the deal traveled to San Francisco on Wednesday to make their case in court. Attorney Scott Wert of Fort Worth, Texas, said Wells Fargo could pay more than $1 billion if a jury finds it misused credit reports for just 30 percent of the 3.5 million unauthorized accounts opened in customers’ names. Wert also complained the deal fails to ensure victims who suffered credit harm due to the bank’s misconduct will have negative marks wiped from their credit histories. The settlement also includes a formula to financially compensate those who saw their credit scores drop due to the phony accounts. Payouts are based on increased borrowing costs for different levels of credit score reductions. Wert suggested Wells Fargo should also supply extra funds for fraud victims that have to hire lawyers and go to court to get negative marks removed from their credit histories. Plaintiffs’ class attorney Derek Loeser of Keller Rohrback in Seattle replied there is no evidence that credit reporting agencies will not remove negative marks upon request from Wells Fargo. “There’s no reason to set up a fund to solve a problem that doesn’t exist,” Loeser said. Chhabria said if he were to reject the deal due to the inability to notify all victims about the suit, that would make it impossible to certify classes in most major lawsuits. Loeser dismissed some arguments against the deal as the work of “professional objectors” who oppose class action settlements, file appeals and hold up the claims process in the hopes of getting a payout in exchange for dropping their appeals. Chhabria said he would consider Loeser’s request to make “serial objectors” pay $100,000 bond should they decide to appeal the final settlement approval. The judge also said he would withhold 10 percent of the plaintiffs’ requested $21.3 million attorney fee award until the class lawyers file a final report on whether all fraud victims who filed claims were compensated and by how much. In May 2017, Chhabria refused to tentatively approve the deal unless Wells Fargo promised to kick in extra cash beyond $142 million in case that amount falls short of what is needed to fully compensate victims for phony account fees and credit harm. The class action settlement in Jabbari v. Wells Fargo will release the bank from liability for opening an estimated 3.5 million fraudulent accounts and lines of credit from 2002 to 2017. This month, Wells Fargo agreed to pay $480 million to settle a separate class action with shareholders claiming mismanagement by the bank’s board of directors and top executives led to the sham accounts scandal. In September 2016, the bank announced it would eliminate sales quotas for credit cards and other banking products after federal regulators slammed it with $185 million in fines. This year, Wells Fargo was fined another $1 billion for two separate scandals in which it forced unnecessary auto insurance on car loan borrowers and made mortgage customers pay unwarranted fees. Chhabria said he expects to issue an official ruling granting final approval of the $142 million settlement by Friday or early next week.